WordPress is one of the most popular web publishing platforms for building blogs and websites on the internet today. Wordpress with phpMyAdmin (HVM) powered by Code Creator is a pre-configured, instant deployed image for running WP on Amazon EC2. WordPress is one of the most popular web publishing platforms for building blogs and websites on the internet today. WordPress is a content management platform that allows users to effortlessly manage, organize and publish a wide variety of content on a website. 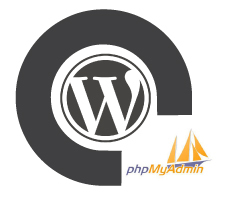 Wordpress with phpMyAdmin (HVM) powered by Code Creator is a pre-configured, instant deployed image for running WP on Amazon EC2.